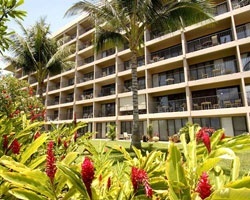 The ideally located resort, *Kihei Akahi* sits across the street from the very popular Kamaole Beach, and is adjacent to a bustling shopping center with boutique shops and restaurants. In addition to offering visitors convenient access one of Maui's most sought after beaches, this resort also features a swimming pool, tennis courts, barbecue areas, and a recreation facility. Kiehi Akahi is the perfect resort for families and couples wanting a relaxing and fun-filled vacation. 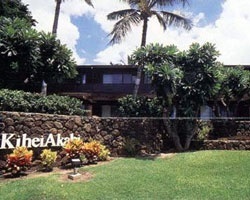 For more information about this resort, visit www.kiheiakahi.com. Floating annual week in Hawaii!